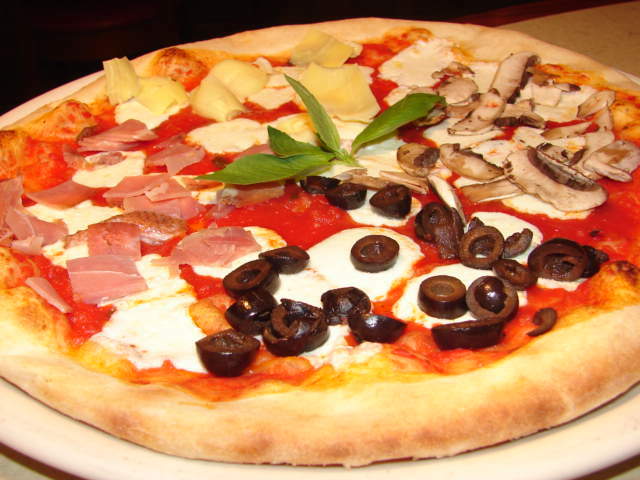 We are an Italian Restaurant and offer great pizza and Pasta at great prices. 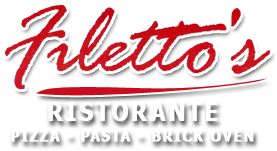 "This restaurant is consistently good! Large menu and all yummy. From pizza to pastas to entrees to German food in October! Good wine and service. Comfy booths and tables. Good prices! Established restaurant with large following!"